When it comes to pain, most people would agree on two things: pain does not allow us to live fully and comfortably, and the sooner that the pain is gone, the better. The pain relief industry thrives thanks to these two factors because people often do not have time to search for the underlying cause of their pain. The chemical ingredients in may of the medicines offered by this industry have strong negative effects on the body. If you want to reduce your use of products with often serious and harmful side effects, you should consider natural pain relief alternatives. We offer you natural products made of herbs that naturally relieve pain and have healing effects. 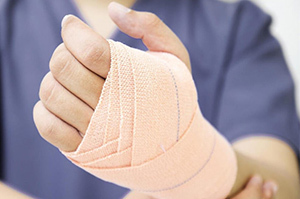 One of the most efficient ways to treat pain is topical application. 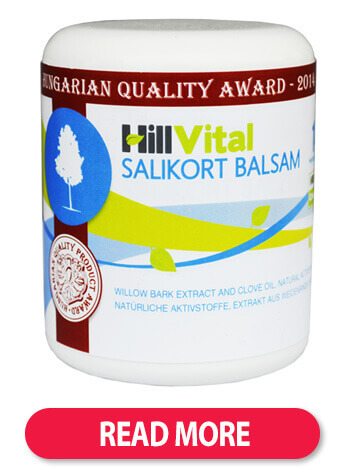 Our most popular and award-winning product for injuries, pain, and migraines is our Salikort balsam. It is recommended to increase your vitamin intake to restore the results of "wear and tear" in your joints or cartilage tissues. Glucosamine, MSM and Chondroitin have been claimed to be the most relevant supplements to reduce the symptoms and sustain healthy cartilage structure. The following herbs bring strong pain relief: Stinging Nettle root, Garden Angelica, White Willow bark, Meadowsweet, Rosemary and Nettle leaves. All these herbs are contained in our Tea Go and are most effective at relieving pain in joints, and pain caused by rheumatism and arthritis. 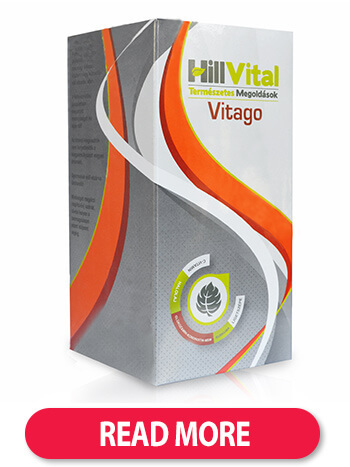 Vitago contains all the essential nutrients you need to complement your pain relief, internally. This comprehensive vitamin pack is designed to provide the ultimate nutrition needed to aid cartilage and joint regeneration. Herbal remedies for natural pain relief. 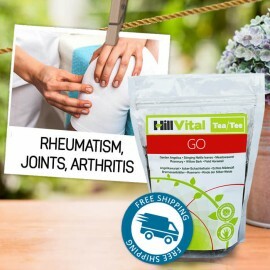 HillVital range of remedial products has been uniquely formulated to tackle joint, muscle, and knee pain. 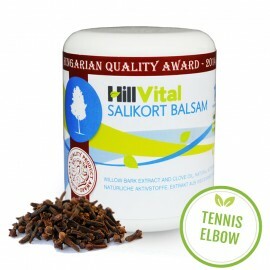 What it is: Our Salikort Cream has an advanced herbal formula with 13 herbs, naturally derived in..
Natural remedy for pain, inflammation and swelling after fractures. 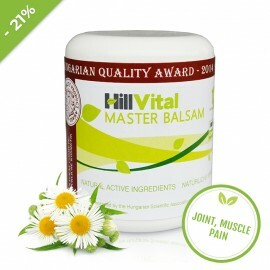 A powerful composition of 14 natural herbs has an anti-inflammatory and regenerating effect. HOW DOES IT WORK? Stops destructive processes causing tennis elbow. 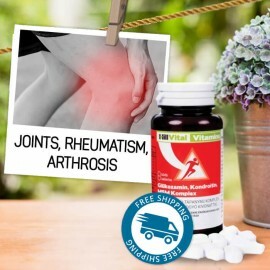 Provides regeneratio..
HERBAL REMEDY FOR NATURAL PAIN RELIEF Deeply absorbing and non-greasy A reduction in..
For back, joint, and muscle pain as well as arthrosis and other problems. Effective ingredients with 12 healing herbs help reduce back and joint pain, and improve mobility.